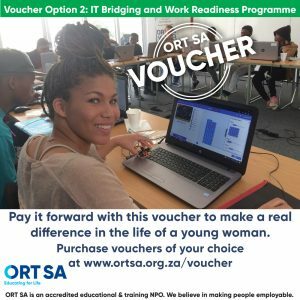 Nelson Mandela said, “Education is the most powerful weapon that you can use to change the world.” This centenary year of the icon’s birth, you can change the world by helping a South African girl or young woman fulfill her potential by buying one or more vouchers to make their dreams come true. 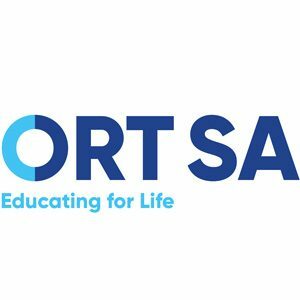 ORT SA raises money to continue its groundbreaking programmes in order to improve lives through education. 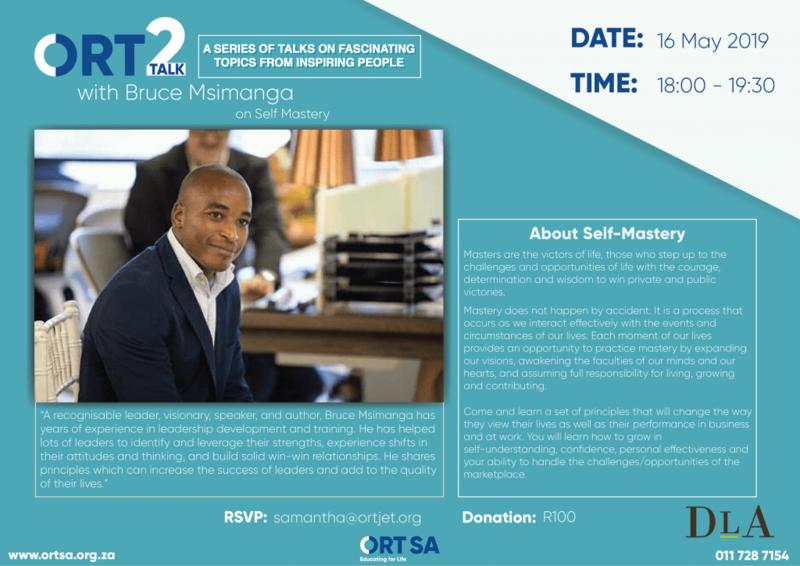 You can help a South African child or youth to fulfill his/her potential. 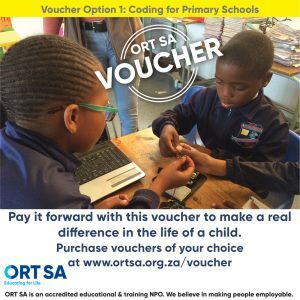 Buy a voucher to make their dreams come true. 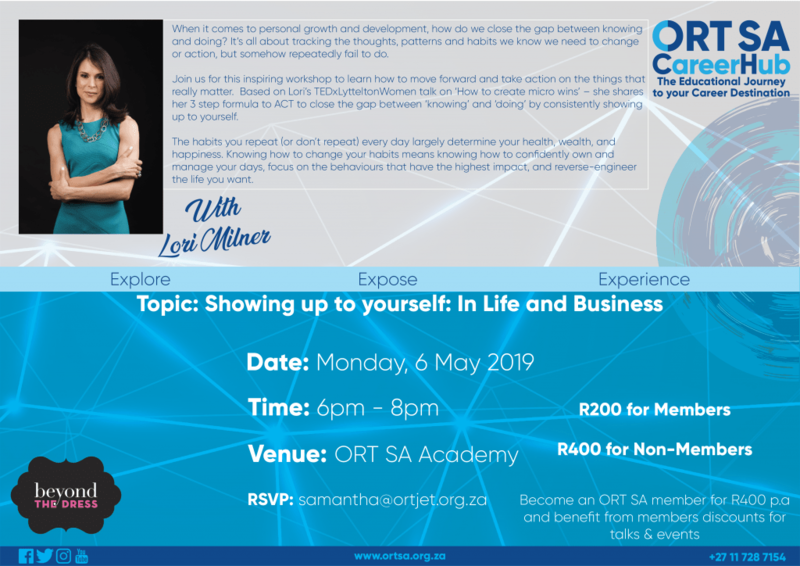 ORT SA strives to make people employable.